As the day draws closer for Harrysong’s One Delta Peace Concert, the prolific Five Star Music artiste has announced partnership with leading multimedia and production company, G29. In a statement signed by his media and publicity manager, Desmond Ike Chima, the top entertainers described his partnership with G29 Productions as a brilliant move and a step in the right direction. 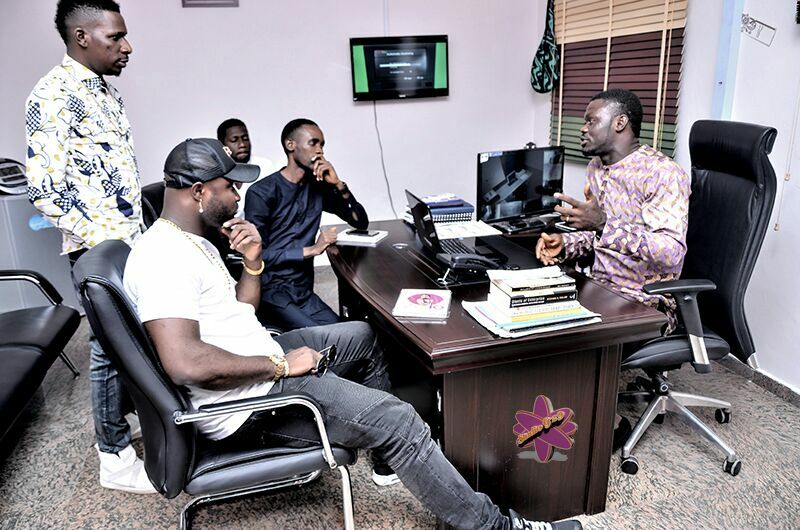 Harrysong said; ”I am particularly thrilled to have G29 productions on board in this project. The One Delta Peace Concert is a sensitive project that deserves the best hands on deck and bringing in a production company in the caliber of G29 is indeed a brilliant move which I am happy to announce”. G29 Productions is a multi media company which boasts of high tech production and post production equipments for all categories of events. From sound to visual, editing suites, top of the range still and video cameras, well equipped audio and video production studio et al, the company has truly made a mark for. According to the CEO of G29 productions, Ogwuche Dickson Godwin, ‘we are specially deploying drone cameras for the coverage of One Delta Peace Concert in Asaba and this is to ensure that all angles are covered during the event. Our team of top sound/visual engineers will also be investing their wealth of experience to make sure no stone is left unturned. Having produced top of range events for several other celebrities, we are excited to also be a part of an applaudable event like One Delta peace Concert’. The Peace concert which is a brain child of Delta born Harrison Tare Okiri famously known as Harrysong is holding on Sunday, July 31 at the prestigious ‘The Dome’ event centre along Okpanam Road in Asaba, Delta State, with his Excellence, Governor Ifeanyi Okowa declaring the event open.